Starting with A for Audience. Audience? I was hoping for everyone. It turns out my posts are meaningless without a Brand? So, 4 years of meaningless? Well, I am not one to give up on having a Brand! What themes come across in my novels? What emotions do my stories evoke? Why would readers want to read my novels in the first place? I am told I must get into my readers heads and to do so, I must consider using The Breadcrumb Technique! Step 1. Choose a ‘Comp Title’ and find one that is in my same genre. A competitive title is a book that is in the same genre and would draw the same kind of reader. But, but….my three novels are all in different genres. 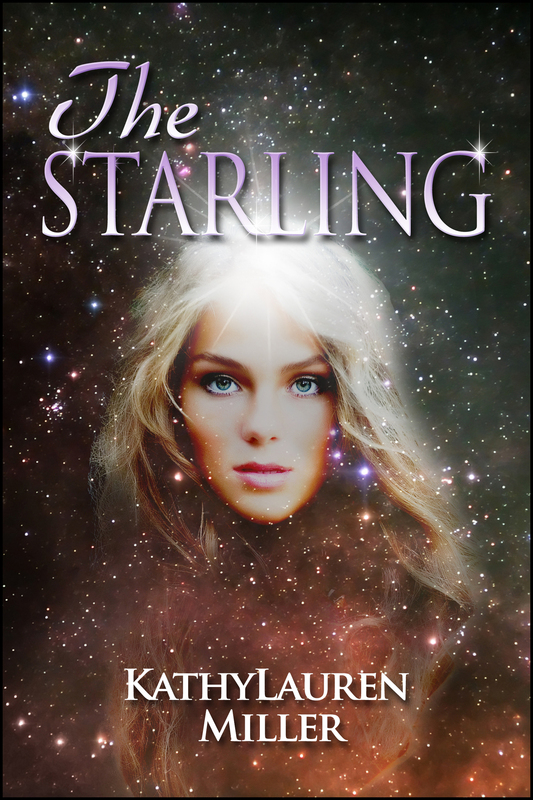 My current manuscript that I am writing is a mix of paranormal and a historical fiction. Hmmm…. Step 2. Browse the Reviews on Amazon in my chosen genre and look for only 3 stars and 4 stars (5 stars are not reliable, and 2 stars are by people with an axe to grind). Well, I thought, good to know! 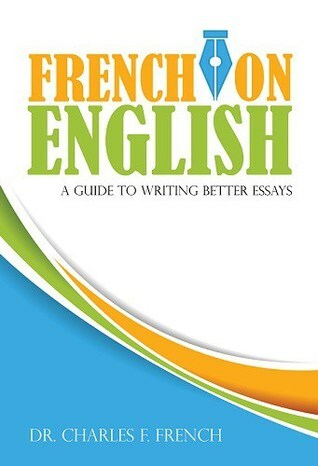 Study a few of them and pick out phrases and specific word choices. I can do that, I suppose. Step 3. Examine the Reviewer by clicking the reviewers name and go to their profile (do all reviewers have profiles?). Hmmm…that seems a little too crafty for me, but I will try. Step 4. Choose a New Comp. This means to view genre books that have been reviewed by the same reviewer. If that doesn’t work out, then go to “Customers who bought this item also bought…” and continue following the breadcrumbs about readers who might like my books too. Okay…I can do that! Step 5. Stop and Implement, because it is easy to get sucked into a research rabbit hole. Oh, of course, and considering I am a clinical researcher by career, I would end up with dozens of pages and a hypothesis! I would give up writing fiction and write a non-fiction about the psychology of reviewers! Well, that is not such a bad idea! I will put that on my New Project List forthwith! Now, I thought, for the real “red meat of the article”. B is for Brand! Yes!! Step 1. Look up my name on Google. Find out what is being said about me? Someone is talking about me?? Good Grief! Well…I was shocked. I should have used a pseudonym. I am strongly considering it, but it may be too late for that now, I guess. How can they list my email address, my old address, my writing on WordPress and even Facebook, as well as my daughters names and more! Much of it is completely wrong…and is about another person(s) named Karen Dowdall. I was surprised to see how many have my name too! Is this legal, I thought, However, I could use my maiden name and maybe from this point forward I will. But, then again, I would have to start all over, from scratch. Step 3. Voice. “This is perhaps the most difficult aspect of branding to quantify or explain.”, writes the author. I must be approachable, have a presence for my readers and how they feel when they interact with me or my blog. Hmmm…. I guess I need to do a survey? 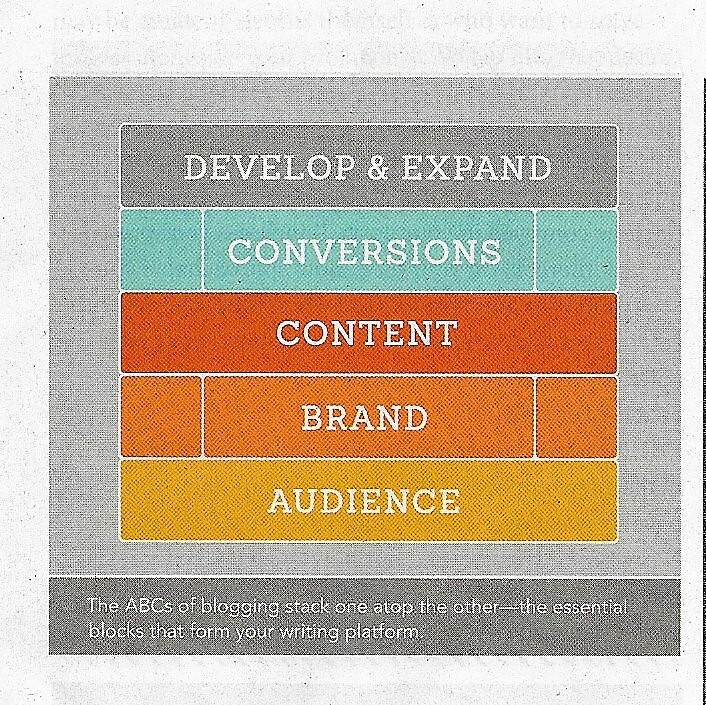 The author continues with C is for Content and Conversions and then D, E, F.
It is an excellent article and the author of this article, Gabriela Pereira, has been down this road herself, obviously. I am now going to Google her! by K. DeMers formally Karen Dowdall …just kidding! 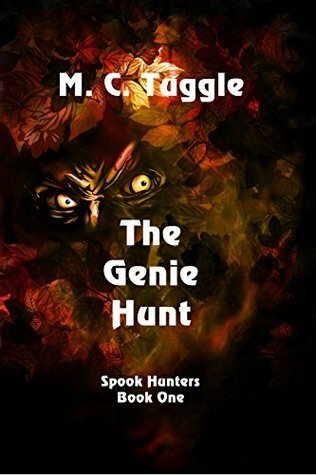 A new novel, by M. C. Tuggle, The Genie Hunt, is so engaging that I could not put it down. I continued reading it until the end, without stopping. It is not often that I want to reread a novel that I just finished reading. It is that good. It is a rather unique story about a lawyer, a reformed law-breaker, a kidnapped Genie, and a crime. It is a story about a friendship under duress, life-threatening danger, and a who-done-it mystery. 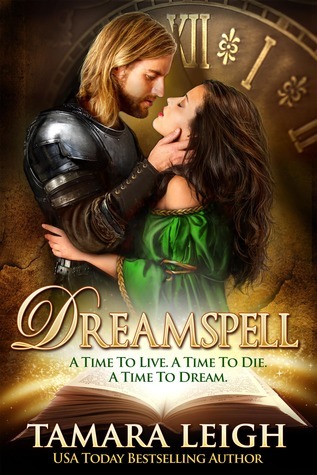 The writing is superb, smooth transitions through scenes, characters that are so real that I was sure I knew them. It was the great dialogue, however, that moved the story along, including, strong pacing and time elements, that rang true. As the investigation drew closer and closer to the perpetrators of the crime, the action grew and so did the breath-taking danger. And, oh yes, there is a real Genie with a complex set of circumstances. The main characters, Coot Pickard, and his lawyer friend, Buddy Vuncannon, have been friends since childhood. However, they are total opposites in personality and lifestyle. It is often said, that in relationships, opposites do attract and in this case, it adds to the interesting complexity of the characters. I found this story to also be about a well thought out ode to the wonder of friendship under great duress, because the evidence clearly points to Coot Pickard. But, as is often said, “the devil is in the details” and in this story, it is certainly true. The ending is very satisfying and since this novel is book 1, in a new series entitled, Spook Hunters, by author, M. C. Tuggle, I look forward with great anticipation to book 2 of the Spook Hunters. I highly recommend this intriguing story! 5 stars! “The Merchant’s Pearl,” by author, Amie O’brien, is a stunningly written historical romance about life in the waning days of the Ottoman Empire and the life of harem slaves. The main characters, Prince Emre and his concubine, Leila, one of many among his concubines and wives, begin to fall deeply in love amidst the turbulent times of change from the old-world-order to the new-world-order of the Industrial Revolution of Europe. The Merchant’s Pearl is an intriguing and intimate look at the Ottoman Empire’s daily life with all the opulence, beauty, and suffering as a way of life that existed for hundreds of years. The Merchant’s Pearl Saga has much more to say and I am eagerly looking forward to Aimie O’brien next novel. I highly recommend The Merchant’s Pearl. 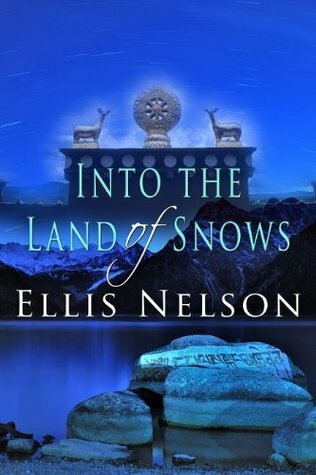 Author Ellis Nelson writes as one who knows of being in the land of snows, of being with the Himalayas, Sherpas, Monks, Lamas, and hence the beginning of an amazing life changing experience for Blake McCormack, Ellis Nelson’s main character in this fascinating novel. I came upon this amazing story by chance and did not even read the book description. The title alone was compelling to me. The story begins with the angst of a young 17-year-old boy, Blake, who is angry at his parents. Blake is forced by his physician father to accompany him to the Himalayas to help at the base camp at Mount Everest, but here the story takes a life changing turn for Blake and then the real story begins. Into the Land of Snows takes the reader into a world so different, so beautifully challenging in its vision of life that the reader is drawn-in completely. So strong is the vision presented in this book it may even change the being within you. I came away from this reading experience with a heightened sense of being. It has been almost two years since reading Into the Land of Snows and I still remember it vividly. I think this beautifully written adventure, with all its perils, is not to be missed.